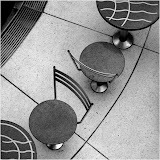 A group assignment to discover botanical subjects that are identifiably Brisbane. 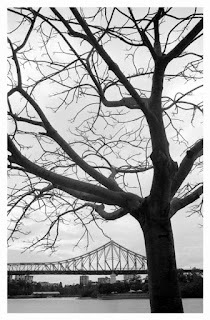 Boyd's image cleverly frames the Story Bridge just within the grasp of a delicately beautiful and leafless jacaranda. 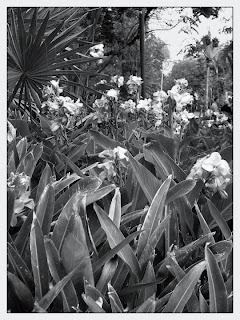 What could be more Brisbane botanical than the city botanic gardens? Martin's shot explodes with plant life. 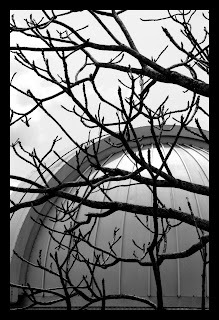 Bare branches again superimposed against the planetarium dome at Nicole's favourite location, Mount Coot-tha.